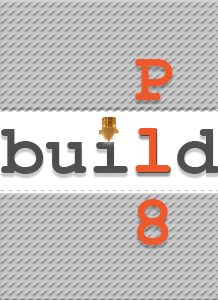 Boonton, New Jersey, May 5, 2017	(Newswire.com) - buildpl8 Manufacturing announced the addition of two new services designed to bring real manufacturing capabilities to all companies regardless of size. “Today we break the hold traditional manufacturing companies have on the ability for businesses to produce and manage products or services. No longer will companies have to be held hostage to decade-old processes and attitudes. 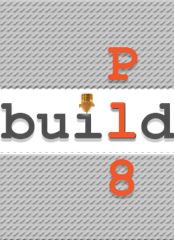 Today buildPl8 announces The buildPl8 Inventory Bot, and PromoPop,” said Gerry Libertelli, buildPl8 founder from his New Jersey factory. Scheduled to be released on August 1st, 2017, the two services are designed to give businesses the ability to directly produce, monitor, and mass manufacture everything from everyday parts, to end use products, to pretty much anything they can think of. For too long, small companies have had to take it on the chin and buy way too much inventory to satisfy their vendor agreements. 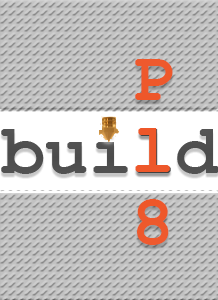 The buildPl8 Inventory Bot creates an entirely new avenue for success. PromoPop is an even higher level service that allows businesses to actually make their own promotional items and store those items for future use. Buildpl8 is currently working with their first PromoPop customer, a surf camp for children with Autism that takes place on Long Island. PromoPop is making three hundred logo customized fidget spinners as promotional gifts for each child. “With PromoPop, customers can bring actual relevance to their promotional items. If you make skateboards, you can give away actual modeled skateboards that look like your product,” beamed Libertelli as he described his flagship promotional items service. For more information, visit www.buildpl8.com or contact Gerry at g@buildpl8.com.